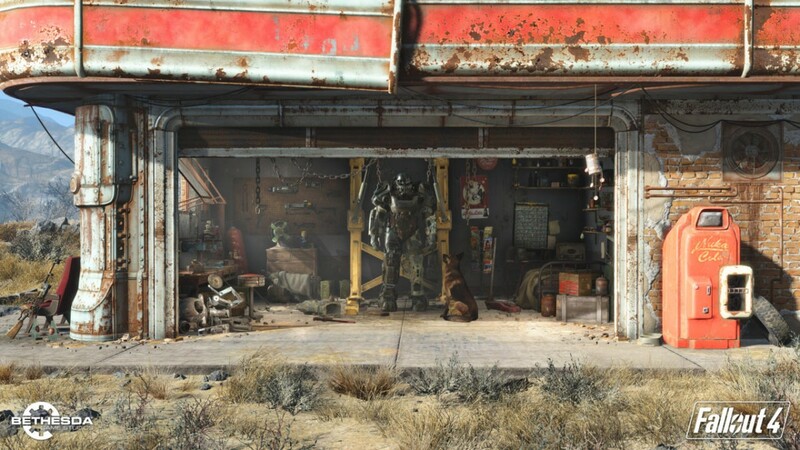 Fallout 4 officially revealed with trailer - coming to Playstation 4, Xbox One and PC - Use a Potion! 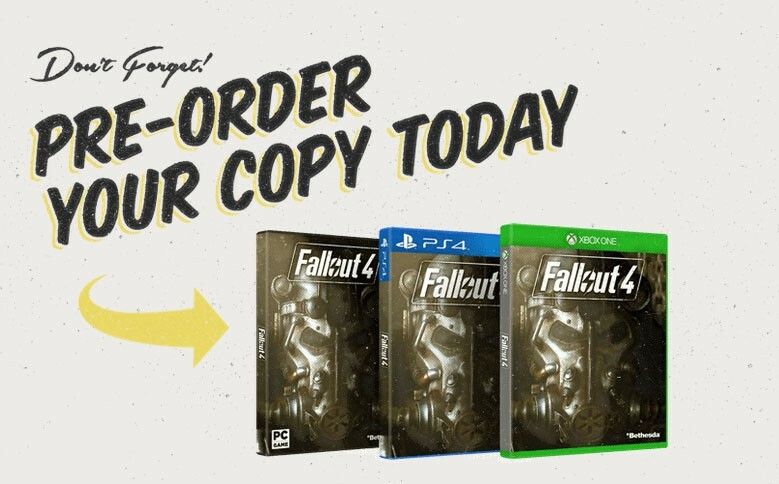 I really can not wait for this game. 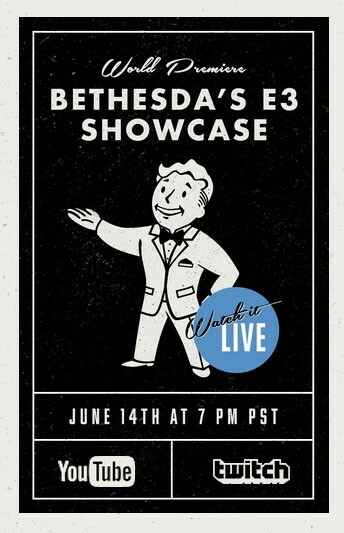 More details will be added as they come in – otherwise roll on E3!